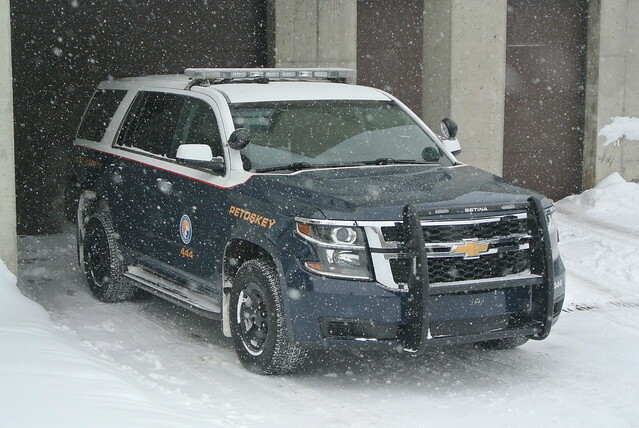 Petoskey Police Department | Flickr - Photo Sharing! Unit #444, known as "triple 4" was just going into service before I took this collection of shots. Petoskey runs 4 Tahoes along with some others, (posted later.) Enjoy! Talking to an Officer @ the department, they have had the skin for around 20 years. (formerly YJS#2398), and 16 other people added this photo to their favorites.